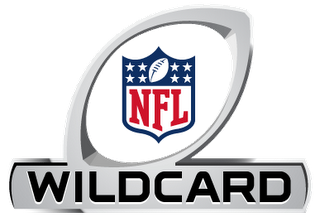 NFL Wild Card & Divisional Playoff Schedules - Fantasy Football, Fantasy Football Rankings | Mac Bros. The AFC (CBS, 3:00 PM ET) and NFC (FOX, 6:30 PM ET) Championship Games will be played on Sunday, January 22. The 2012 Pro Bowl (NBC, 7:00 PM ET) will be played on Sunday, January 29 at Aloha Stadium in Honolulu, Hawaii, one week before Super Bowl XLVI takes place at Lucas Oil Stadium in Indianapolis on Sunday, February 5 (NBC, 6:30 PM ET).